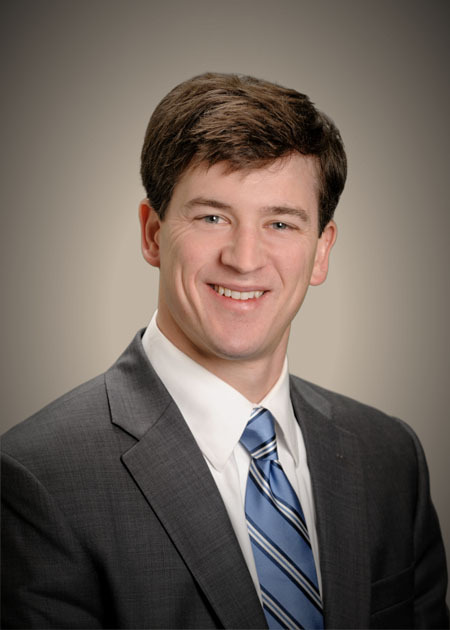 Ben joined the firm in late 2013 after moving from Birmingham, where he worked for Regions as a Sr. Financial Analyst for a year and Ernst & Young as an auditor for 3 years. Having grown up in Decatur, he had a strong desire to move back to Decatur and North Alabama to assist individuals and businesses with their accounting and financial needs. He specializes in providing accounting and auditing services for businesses, and providing tax and financial planning services to individuals. Ben and his wife have two young girls. When time allows, he enjoys participating in all types of sporting activities, including golf, basketball, and working out.